There are 4 of these watches worldwide. Apart from the beautiful design each of these watches has something special that makes it so rare such as the moon rock from space. These watches are fitted with about 1280 diamonds of 3 karats each. The diamonds come from all corners of the earth and took about 1 year to collect all of them. The stones were cut by a jeweler from New York City with more than 40 years of experience to make sure all the diamonds were cut with signature precision. This watch probably feels more like a crown than a watch. It is one of the most luxurious watches in the world and is probably affordable only to most billionaires. The watch is made with 260 carats of brilliant Emerald-cut diamonds and features a handcrafted movement comprising of 167 components and 19 jewels. Jacob & Co was not fooling around when they created this billionaire masterpiece. 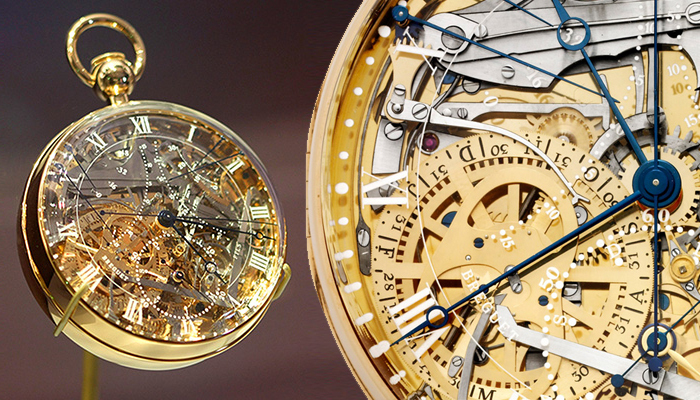 The most expensive pocket watch in the world at a staggering price of $ 30 000 000. What makes this watch so pricey? Apparently, it was commissioned by an alleged lover of the French queen, Marie Antoinette. The work on this pocket watch began in 1782 by Abraham-Louis Breguet and was finished in 1827 by his son about 4 years after his death. Marie Antoinette never saw this watch but surely would have been very impressed by it. The watch was stolen during the late 90’s and retrieved only in 2007. Today this watch is currently secured in Los Angeles Mayer museum. When it comes to diamonds and valuable gems on watches Graff is the biggest name of them all. 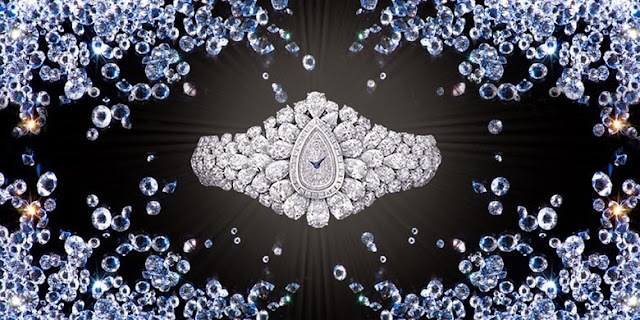 The second most expensive watch in the world consists of 152.96 karats of white diamonds with a fancy-cut rare stone that is 38.13-carat flawless shaped diamond and can detach into a ring. The most expensive watch in the world comes in at a whopping $ 55 million. From the start of the creation, the goal was to create the most valuable time piece ever and Graff surely did just that. This watch has 110 karats of very rare and big colored diamonds set into a bracelet of platinum. Laurence Graff refers to the timepiece as a sculptural masterpiece.